Las Vegas temperatures are still warm and balmy, but fall is just around the corner. After weathering the desert heat, your skin needs extra attention to ward off the dry skin that comes with our windy fall climate. 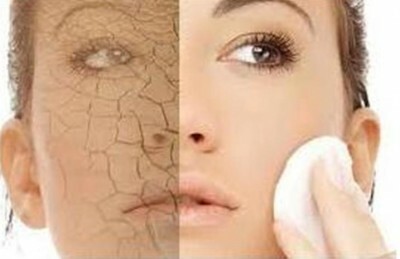 The key to treating dry skin is preventing the loss of moisture through proper skin care. While drinking 8-10 glasses of water a day is beneficial for many reasons, it is not the only thing we need, and is not the sole fix for dehydrated skin. In addition to great hydration, consume a healthy amount of Omega 3 fatty acids to boost that hydration and keep your skin supple.